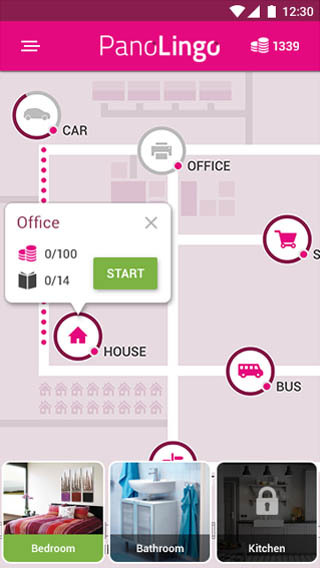 The 1st such Language App! 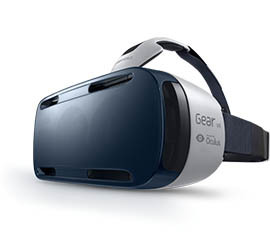 VR EXPERIENCE You can learn English in virtual reality. 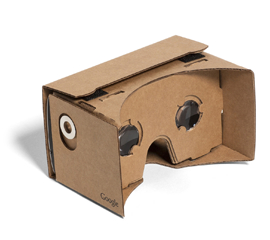 Just choose VR version and wear your VR headset. 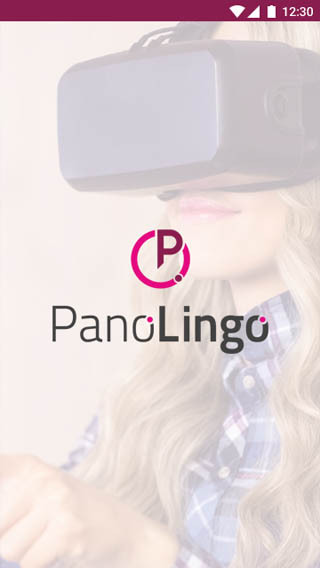 Panolingo is the 1st VR Language App in the World which will give you a real language experience. GAMIFICATION Collect points and bonuses, get into the next levels, share your score and compete with your friends. Track your progress and test yourself. 360 PANORAMAS High quality 360 panoramas which will make you feel like explorer of the the places you already know, like home, car or restaurant. The only one difference here is that everything is in English. REAL LIFE EXAMPLES Enter the Panolingo World and become its English speaking citizen. Start your journey in your bed and do what you do in everyday life. You don't need to know any word. Use your intuition! 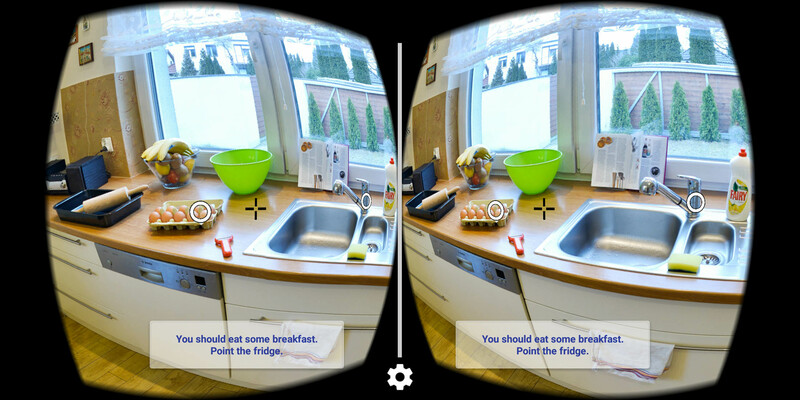 The 1st Language Application which thanks to 360 panoramas allows to learn from the context. It's totally new, intuitive learning. 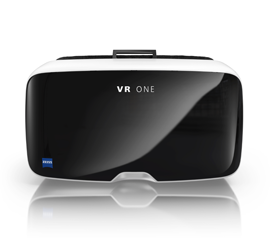 Do you already have your VR headset or planning to buy one? 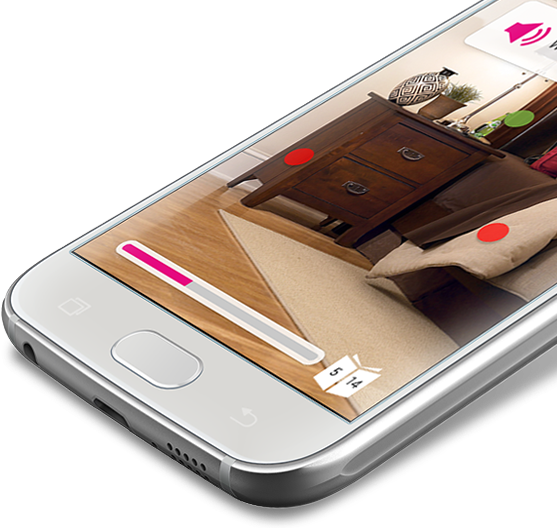 PanoLingo app works with all VR headsets available on the market. 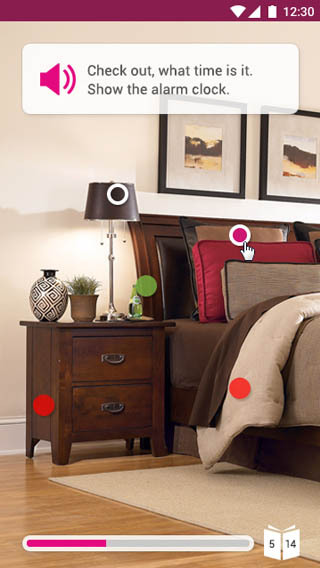 Hidden Objects / Panoramas With unusal words, senteces, synonyms and more. Rate Us Google Play Try yourself on first two locations. If you liked it, rate us on Google Play and get the next for free. Leave Comment Google Play Try yourself on first two locations. If you liked it, leave a comment on Google Play and get the next for free. Like Us on Facebook Try yourself on first two locations. Click "Like it", invite your friends on Facebook and get the next for free. Invite your friends on Facebook or via Email Try yourself on first two locations. If you liked it, invite your friends to use Panolingo and get the next for free. Get in Touch! PanoLingo is made for You! 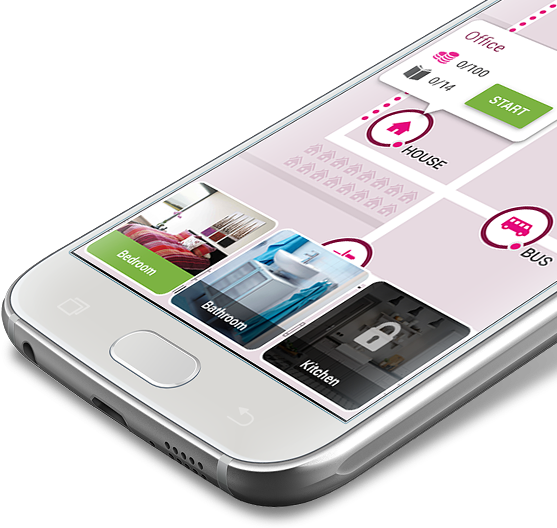 We've created PanoLingo BETA to get to know what do you like, what not and what do you expect from your language app. 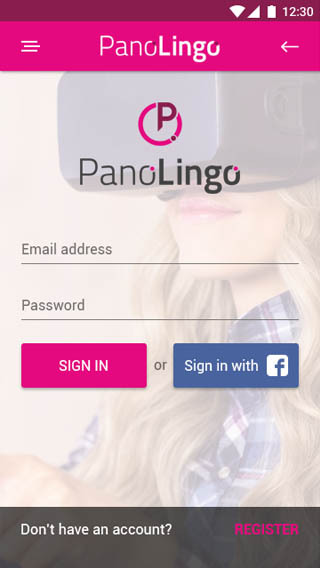 Do you want to create PanoLingo Language World and totally change the way people learn English?